Are you a local history enthusiast? Do you have a fascination for the First World War? 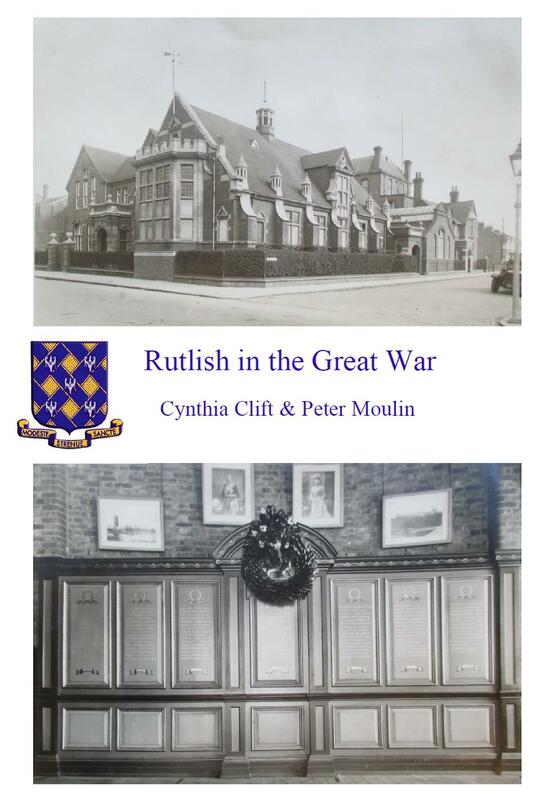 Perhaps you or one of your relatives attended Rutlish School in Merton Park. If the answer to any of these questions is yes, you may be interested in a new publication, "Rutlish in the Great War" which is hot off the presses. 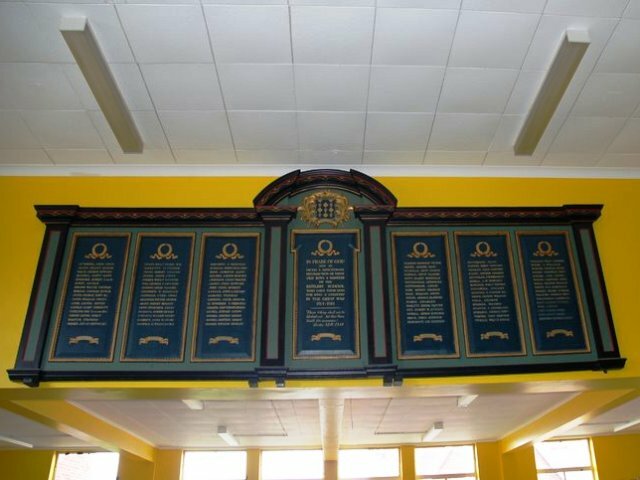 Rutlish School in Merton Park has a memorial to 96 former staff and students who perished in the Great War. The new book by Cynthia Clift and Peter Moulin explores the early lives of these courageous individuals, as well as their military involvement. It includes many poignant stories of great bravery and family loss. The book retails at £5.